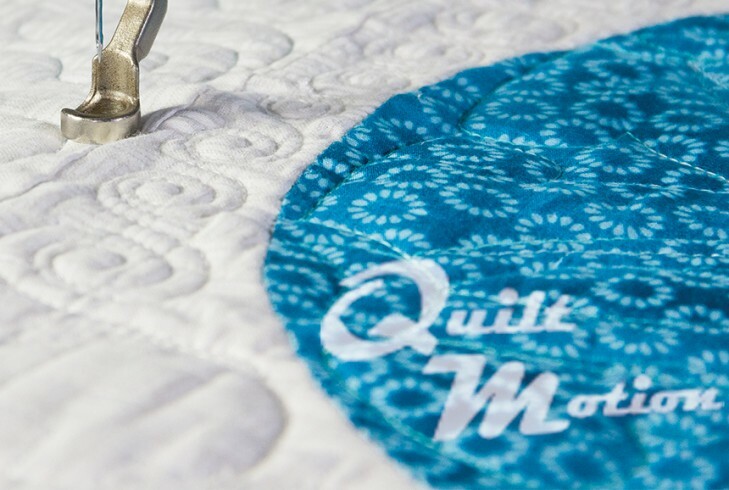 Quiltmotion Software is an intuitive tool for automating the quilting process, and you can easily use it at home. You only need to make your design and the software will quilt for you. It will seamlessly guide you from pattern design to the stitching stage with the ease of a professional. Different versions have been developed for different sewing machines, and you can easily check the version that is compatible with your machine. 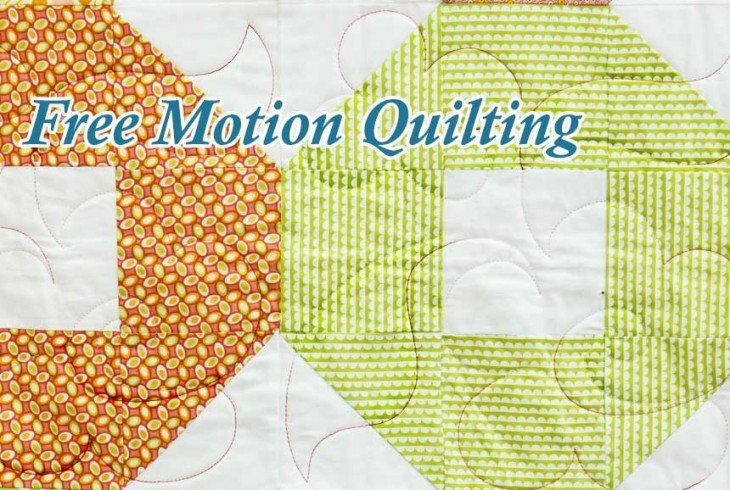 Quiltmotion Software allows you to use many pattern placement techniques. Once you have placed a pattern in a block on the main screen in QuiltCAD, selected the stitch option and set your preferences, you are ready to move to the remote display. 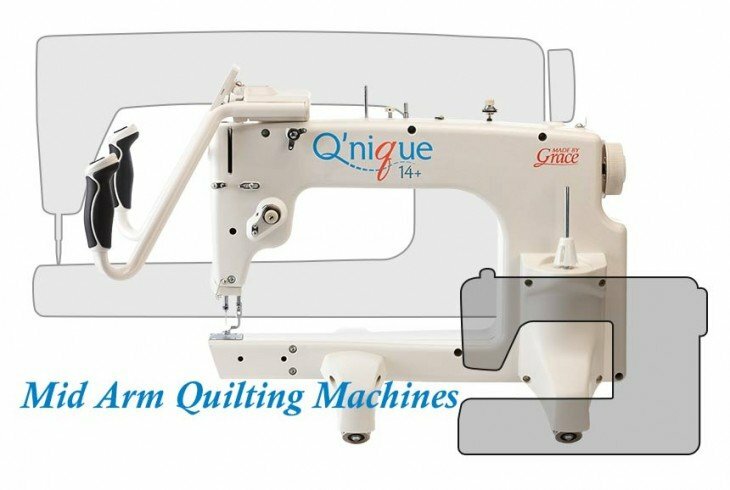 You will need to set your quiltable area on the LCD display to prevent the carriage from moving beyond the edges of the quilt or beyond the reach of the machine’s throat. This is only required the first time that you place a pattern after launching the program. It is also recommended that you reset the quiltable area after you have advanced your quilt about four times to set an accurate area. The prompts at the bottom of the display will guide you through the process. The remote display features buttons on the left and right sides for performing various functions. For example, pressing the “Quilt Motion” button displays placement and fill methods. You use the buttons to specify the various options required for your quilting in a user-friendly manner. You can set many things on the display, including the required stitch speed. The margin offset feature allows you to offset your pattern from the border of the block in eighth inch increments. This enables you to fit your pattern with a consistent margin all around the block. You can set the margin either at the computer or on the LCD display. You may also stretch or tilt your pattern to fit your block. Quiltmotion Software is compatible with Windows 7 and newer operating systems.